[FORGE] MagiCraft Mod!! One wand casts all the spells! 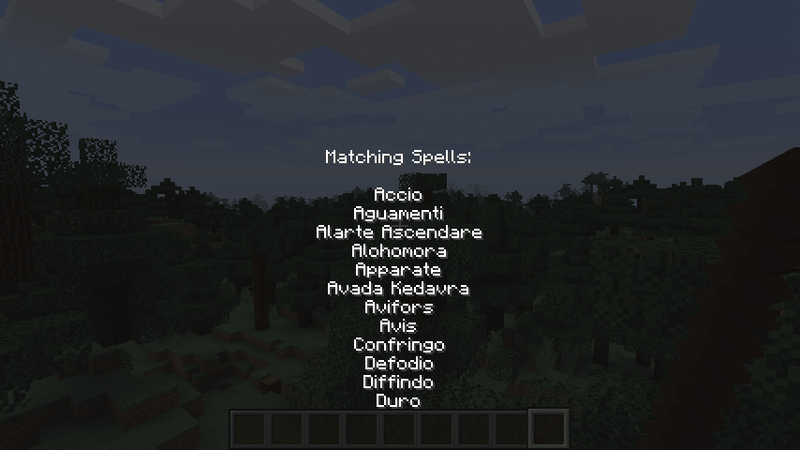 NOTICE: This mod has been discontinued and moved to another mod, HP Spells, with many more features and functionalities. 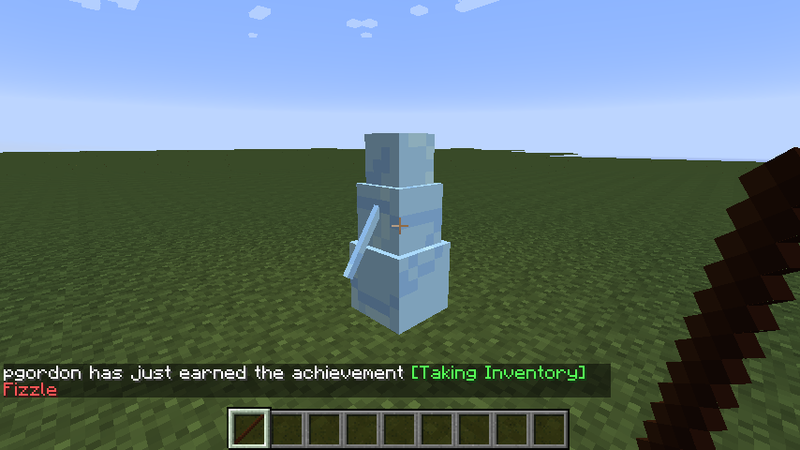 That is the mod I will be working on from now on. Here is the link. 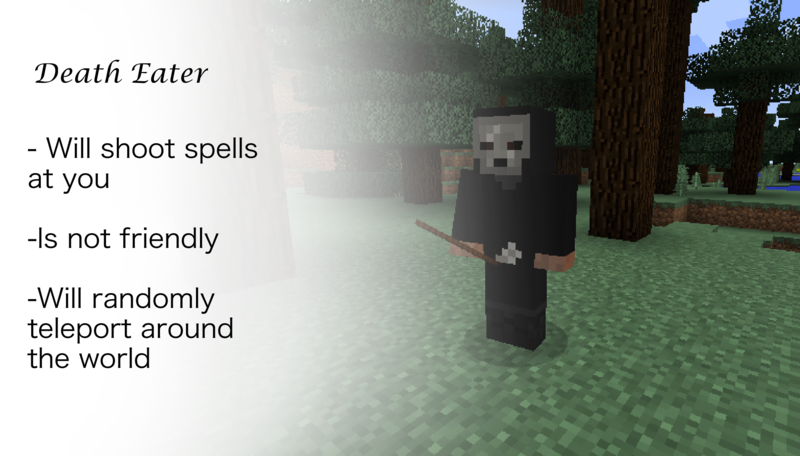 MagiCraft is a mod for minecraft based on the spell casting aspect of the Harry Potter series. It adds a wand that can cast a variety of spells and a knowledge and skill system for those spells. It also adds death eaters that will cast spells at you and dementors that won't go away without a patronus. 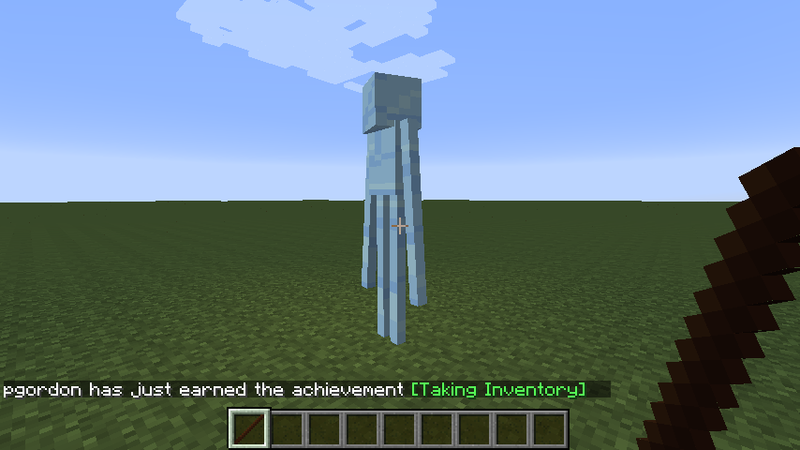 Each player has a unique patronus out of many models in Minecraft. To cast a spell, press X. A list will come up. Type in the first few letters of the spell you want to cast and then click it on the list that comes up. This will cast the spell and set that spell as the last spell that you cast. To cast the most recent spell, press Z.There is a delay between spell casting so you can't spam your wand. Sometimes when you cast a spell you will fizzle. This means you messed up. There is a random chance of fizzling on any given spell. To decrease this chance, you must gain knowledge. You can craft spell books to gain knowledge on spells. When you right click on a spell book, a list of four spells will come up. When you click on a spell and you have 15 levels of experience (20 for complicated spells) you will gain knowledge. For simple spells you only need one level of knowledge to cast it perfectly. For complicated spells, it takes to knowledge levels. When you hover over a wand it will show a list of things. The length, wood, and core of your wand don't matter; they're just for fun. It will also show you your most recent spell and your skill with that spell. The skill just shows how much you've cast the spell and the level makes your spells pack a bit more punch. Dark Arts can be disabled with a config option. There are also Dark Wards which won't allow Dark Magic with a 16x16x5 area. These can be placed with a Dark Ward item and removed with a Dark Ward disabler. However, these are only available via the Creative menu at the moment. Dark Hearts are also necessary to cast Dark Magic and are consuming when you cast any of the Dark Arts spells. 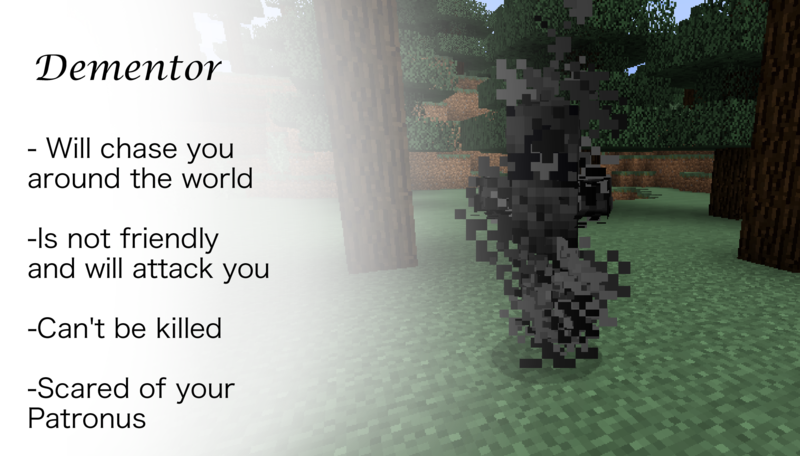 Creepers randomly drop Dark Hearts when they are slain by a player with a Dark Arts Spell Book in their inventory. 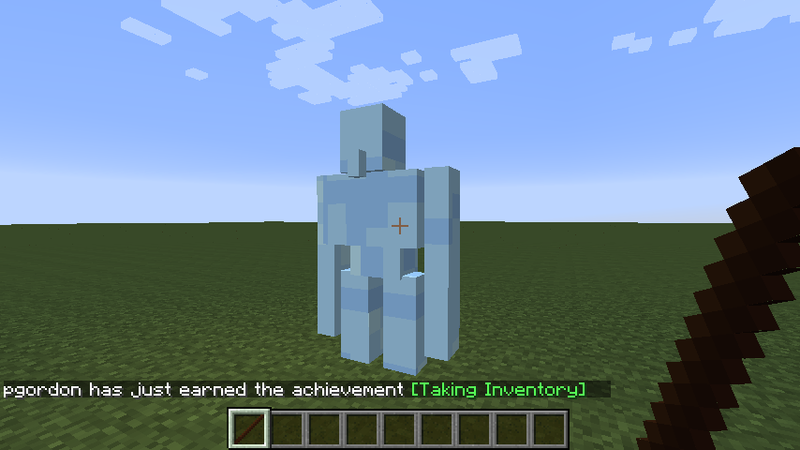 If you want to include this mod in a modpack just contact me first. -Portus - Opens a GUI with coordinate fields. When you enter in coords and press Done, if the coords are valid, a portkey will spawn. When you right click on the portkey you are teleported to wherever you coords put you. Another portkey will spawn to take you back. Make a mod review and I might post it here! Want to post the MagiCraft banner in your signature? 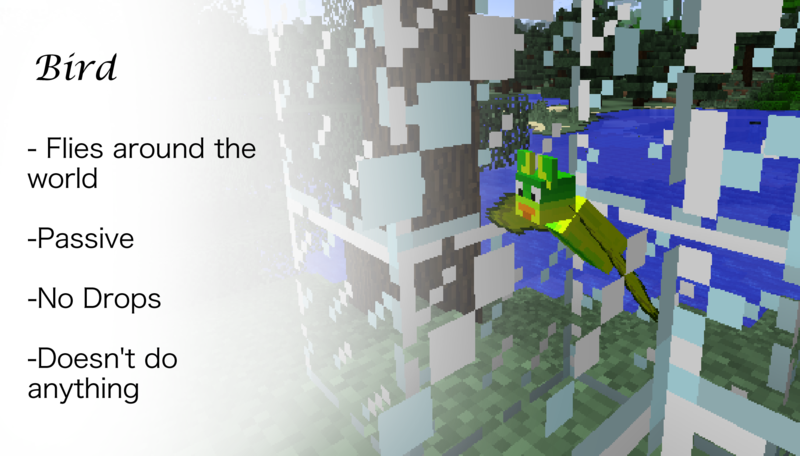 This mod is Copyright © 2015 APmodS All Rights Reserved. This is my intellectual property and can only be posted with my consent. No other site can post this mod without written permission. No mod reviews or videos for this mod can have a download link to any other page than this page. Use of any of this mod's source code or anything significantly similar to this mod is forbidden without my written consent. I hope you enjoy this! If you have a mod review feel free to send me the link and I'll post it up here. Thanks! 1.) Is their a wand personality system? 2.) If you could add horcruxes, how would you do it. 3.) Can I be a tester of future versions? 4.) What are you planning for future versions? 5.) 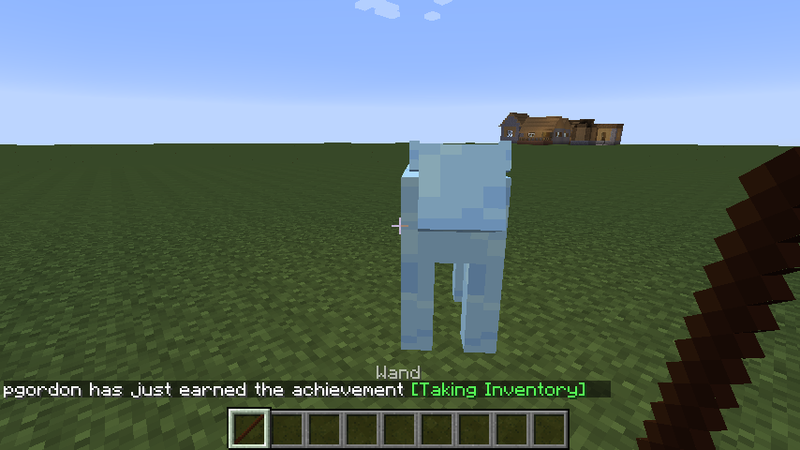 Are you going to add more mobs and/or items? 6.) Can I lend you ideas for future items in this mod? 7.) Are these too many questions? Hey man, I hoped you could read (and answer) all my questions. This is the best mod ever. If you need help, just ask. BTW: Could you quote me if you reply. Thanks. 3. Sure, how do you want me to send the files to you? 4. More spells, more entities from Harry Potter, teachers, expansion of the wand cores, woods, etc. Thats true and I plan to fix that. I just don't have anything that would be reasonable to keep players from using avada kedavra. It does, because records are somewhat hard to get and they are all different so you can't get all the books at once. It's not as much whats in the recipe as it is obtaining the ingredients. Every time you cast a unforgivable, you get some sort of blindness, nausea, poison, like you being sick seeing something dead. And if you cast enough Avada Kedavra's, a floating orb goes out of your body into an item (horcrux) but you have side affects like monsters spawning in the day, random things catching on fire, dementor's coming to you. What do you mean by redo the post? And what are your ideas? 1.) Will you add hogwarts robes? 2.) Will this mod totally copy Harry Potter? 3.) Will you add hogwarts itself? 4.) Will you add the sorting hat? 5.) Are you still reading this? 7.) Will you add the elder wand? 8.) When do you want to hear my ideas? Can you P.M. me a banner, title or spoiler so I could see an example? 1. Maybe, I don't really want this to be a complete Harry Potter mod, but maybe some wizard robes could be interesting. I can't seem to post the image code, but here's a link: Click Me! 1.) Will Voldemort be a boss? 2.) Will their be broomsticks? 3.) Oh, can their be Quidditch? 4.) Can their be potions? 6.) I know this is not a question, and the answer will either be no, maybe, or if I say yes, everyone will ask, but can i be in the mod? 7.) Will you add Animagus features (changing into animals)? 8.) Do you like my banner? If you don't, I'll make them better, I'm determined to help this mod in anyway, shape, or form. 9.) Can you make some screenshots with the patronus. 10.) Are their different colored birds? 12.) Will you add phoenixes? 13.) Do the spells have rendering to see where they are (like if Avada Kedavra is a green lazer/light)? Oh and BTW, can you P.M. or spoiler in some images of the patronus. I would like to see what they look like. I can't seem to post the image code, but here's a link: I can't seem to post the image code, but here's a link: Click Me! 13. Yes. Have you even played the mod yet? This is an awesome mod! It would be cool if you could add the three things from the books (don't know the general name). Elder wand: less fizzle chance, maybe less cool down time between certain spells. Check out my Spicy Peppers Mod! I'm interested, despite not being a Harry Potter fan. Any plans for "original" spells? Basically, spells that are of your own making, and not from Harry Potter origin. There are a few in the mod, refulgens, off the top of my head, is not a Harry Potter spell. Any suggestions for other original spells?